Whether you’re looking for something to do on a night off or after your holiday meal, movies are one of the best ways to pass the time. Watching some classic movies can get you into the spirit of the season, so we’ve decided to share some classic holiday movie suggestions in this week’s Cypress River Blog. Enjoy these movies while relaxing in your Ladson, SC apartment this December! 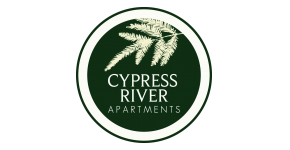 Happy holidays from everyone here at Cypress River.